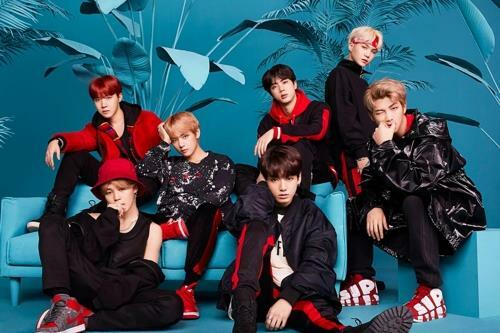 SEOUL, June 25 (Yonhap) — BTS’s Japanese album “Face Yourself” took fourth place in the Japanese Oricon album chart for the first half of 2018, and the K-pop septet were listed as the 6th best-selling act in the Japanese record industry, their agency said Monday. The results were released in the first-half tally of Oricon charts, which was announced on Monday. 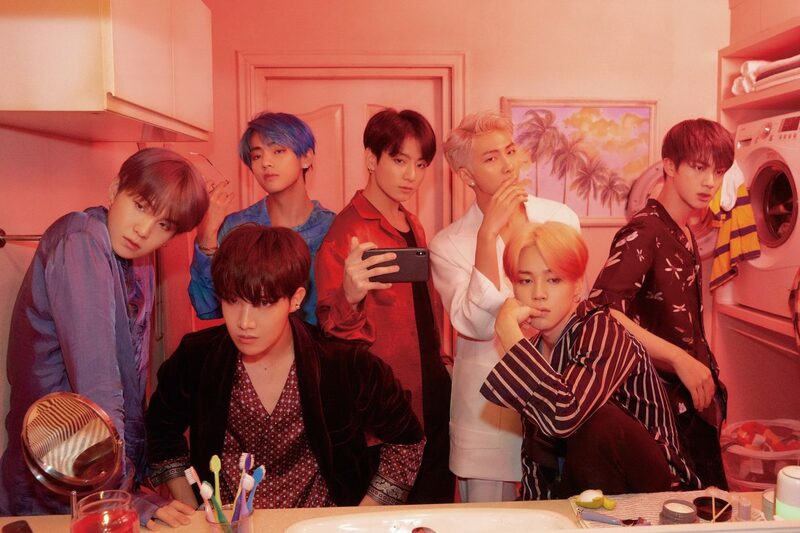 The third BTS Japanese studio album, released on April 4, sold more than 250,000 copies as of May, winning the band the Recording Industry Association of Japan’s “Platinum” recognition. The sales figure has since further soared to around 320,000. The Oricon album chart for the first half also put BTS’ latest full-length album “Love Yourself: Tear,” released on May 18, at 11th place. 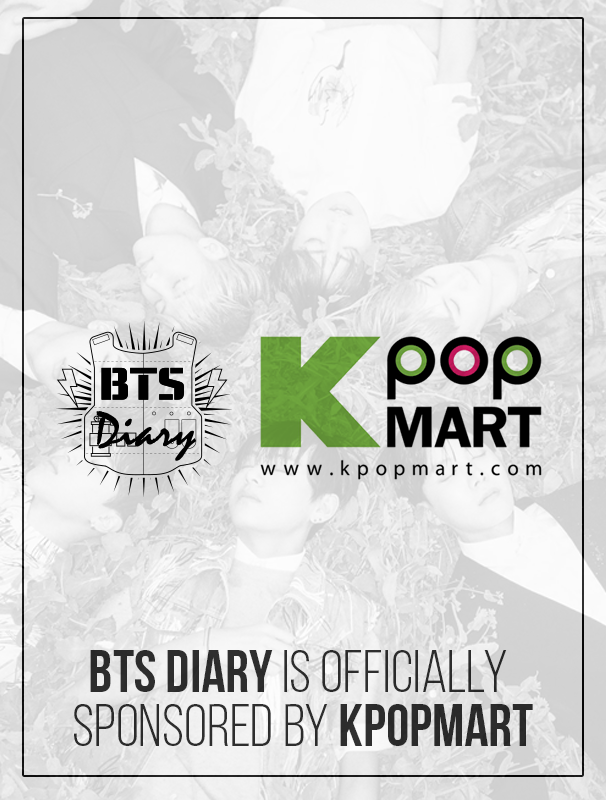 Three other K-pop boy bands also made it to the top 25 threshold of the album chart. Seventeen charted 14th with its Japanese debut album “We Make You,” while EXO’s first full-length Japanese album “Countdown” ranked 19th. SHINee’s compilation album, “SHINee the Best from Now On,” was in 25th place, having sold 98,000 copies. Two songs by K-pop girl band TWICE also made it to the top 10 of the Oricon chart of singles for the first half, with “Candy Pop” and “Wake Me Up” ranked 8th and 9th respectively. I am clapping for you. Congrats.